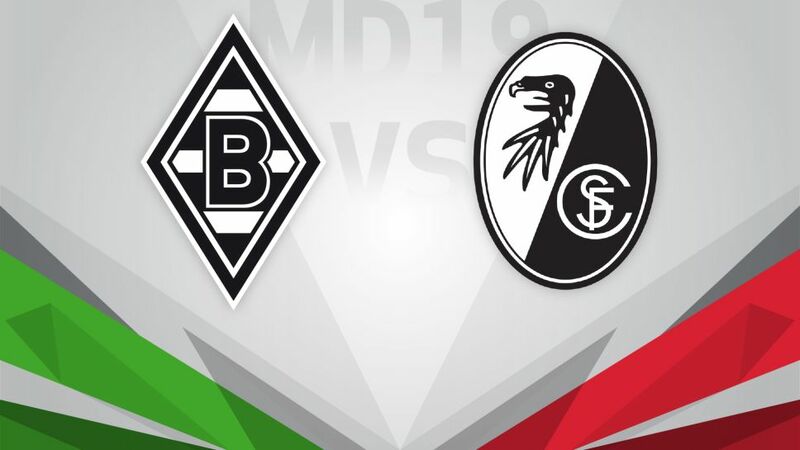 Borussia Mönchengladbach will go in search of a debut home win under new coach Dieter Hecking when SC Freiburg come calling on Saturday (kick-off 15:30CET/14:30GMT). Having drawn at SV Darmstadt 98 in Hecking’s first game, Borussia got their new era up and running with a stirring comeback win at Bayer 04 Leverkusen last weekend. Now about to preside over his first home match as Gladbach boss, Hecking will hope to restore the Borussia-Park to the fortress it was for long spells under his predecessor Andre Schubert. Freiburg, meanwhile, have enjoyed a highly encouraging start to 2017. They gave the league leaders FC Bayern München a real run for their money on Matchday 17 and last week saw off high-flying Hertha Berlin to climb to eighth in the standings. Another victory could lift the Black Forest club to within three points of the automatic UEFA Champoins League spots.